Design flaws in LastPass’ implementation of two-factor authentication (2FA) could have been exploited by hackers to bypass the protection mechanism and gain access to user accounts. Martin Vigo, one of the Salesforce researchers who in November 2015 reported finding several vulnerabilities in LastPass, has once again analyzed the popular password manager, particularly its 2FA mechanism. The temporary 2FA codes are generated based on several variables, including a secret seed which is typically encoded in a QR code that the user scans with a 2FA app such as Google Authenticator. Vigo’s tests showed that the request made when a QR code image was displayed to the user contained the login hash used by LastPass for authentication. In fact, the 2FA secret seed had been derived from the user’s password, which defeated the entire purpose of 2FA protection as the attacker presumably already possesses the password. While determining the URL of the QR code was not difficult, a hacker needed to be authenticated for the attack to work. However, exploiting a cross-site request forgery (CSRF) vulnerability could address this problem. Getting a logged-in user to click on a specially crafted link that exploits a CSRF flaw could have allowed an attacker to obtain the QR code image. According to Vigo, an attacker could have also leveraged cross-site scripting (XSS) vulnerabilities on popular websites to avoid having the victim visit his malicious site, which would be more likely to raise suspicion. The researcher also found a simple way to disable 2FA using a CSRF vulnerability. As with all CSRF attacks, the hacker needed to get the victim to visit a malicious website. LastPass was informed about these vulnerabilities on February 7 and immediately started working on patches. The company addressed the CSRF flaws, added a security mechanism for checking the origin of a QR code request, and eliminated the use of password hashes for the secret seed. In a blog post published on Thursday, LastPass informed users that they don’t need to take any action as all the fixes have been done on the server side. The company also pointed out that exploiting the flaws required a combination of factors that made attacks more difficult. 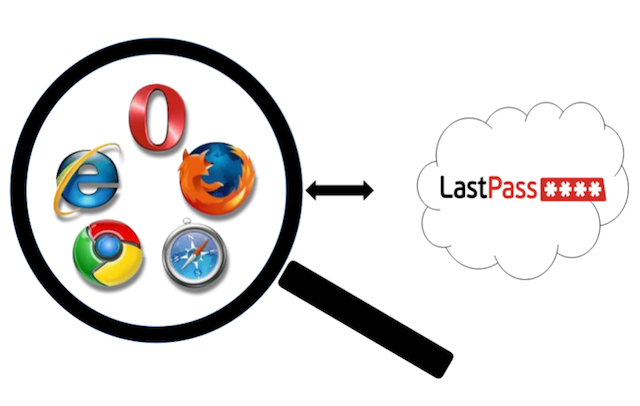 Vigo’s disclosure comes shortly after Google Project Zero researcher Tavis Ormandy reported finding several vulnerabilities in the LastPass browser extensions.